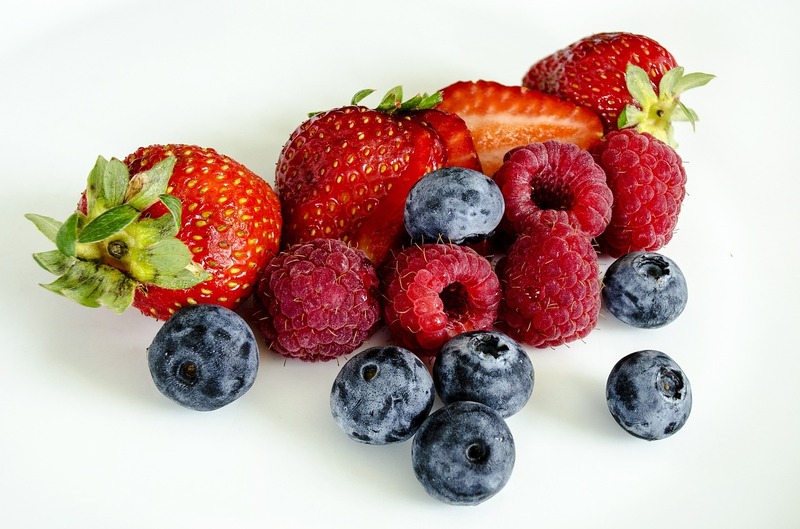 What does nutrition have to do with chiropractic care? The goal of chiropractic care is to help patients achieve total health and balance with their body, and as part of that goal we provide specific recommendations on nutritional supplements and healthy food choices. Nutritional advice by our experienced chiropractic health professional can assist a patient on their return to optimal health. Do you know which supplements and vitamins are good for you? Do you know how these supplements and vitamins interact with one another? At our Naperville clinic, we can provide patients with nutritional advice that is based on their individual needs. Subscribe to our Newsletter for important information and updates.